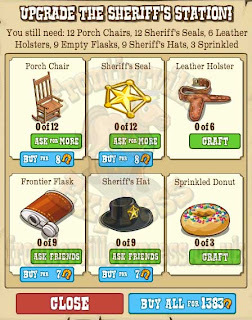 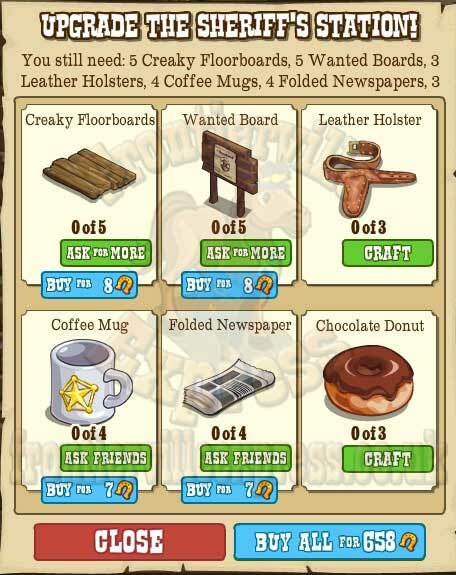 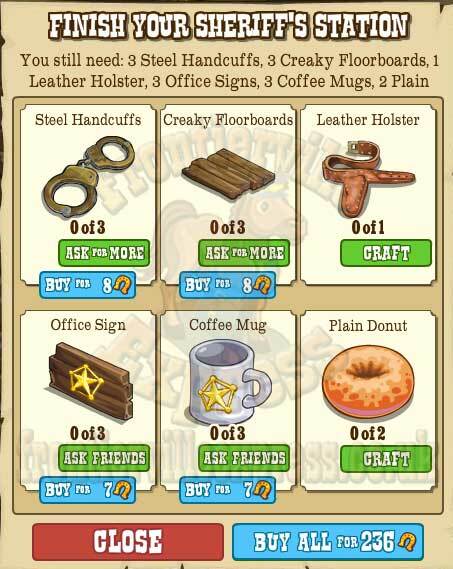 Sheriff Mae's on her way to the homestead so it's time to get her new homestead Sheriff's Office built and fully stocked, along with making a few items that are needed by various homesteaders during the five mission quest. 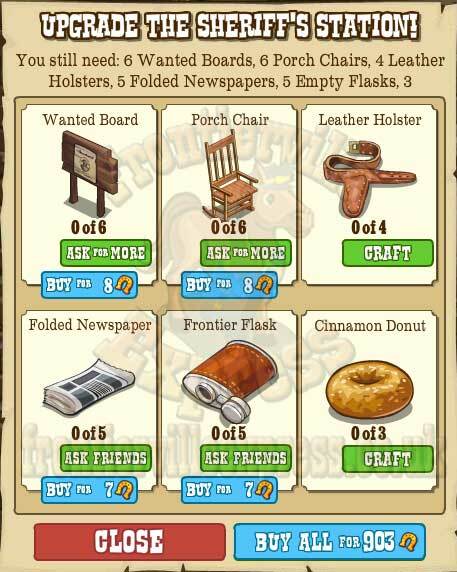 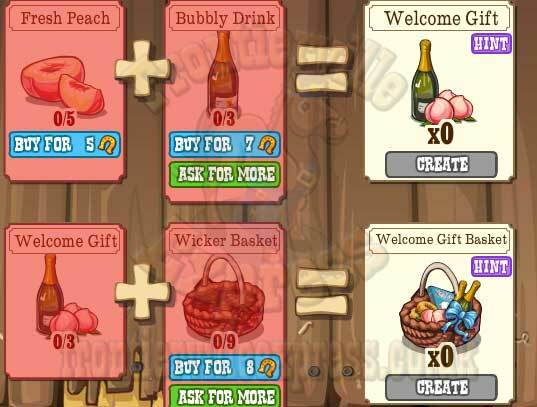 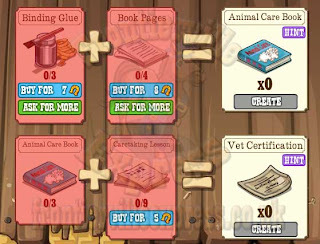 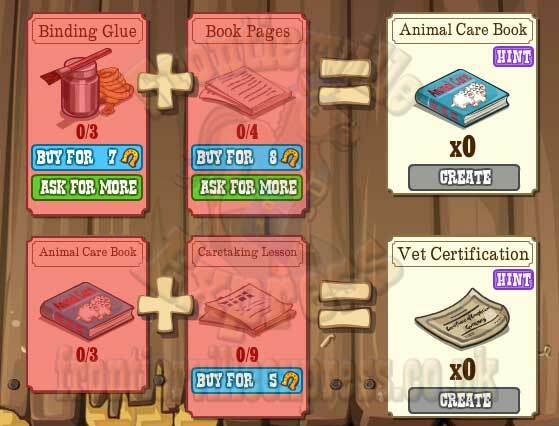 As usual we'll try to help you through the crafting and make sure you know what you'll be needing at each step with another of our crafting guides. 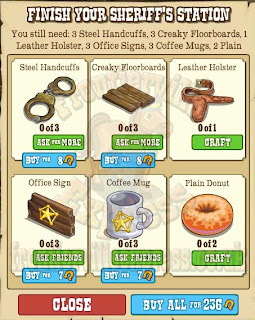 Each building Supply requires 6 Surplus Lumber (found chopping Oaks and Pines of two chops plus) and 5 Office Blueprints (Requested.